According the Reno Gazette-Journal, the recent rains experienced by northern Nevada and Lake Tahoe will ultimately have little impact on lake water levels. The recent precipitation has pushed Lake Tahoe up to its natural rim, but will drop as the weather continues to warm. There has been a reported 1.42 inches of rainfall in South Lake Tahoe between May 14 and 25, and just about one inch in Reno-Sparks. While any rain is good for our local water table, the amount we received in May is simply not enough to make a large difference for the rest of the summer. By the end of the summer, Lake Tahoe is expected to be several feet below its rim. 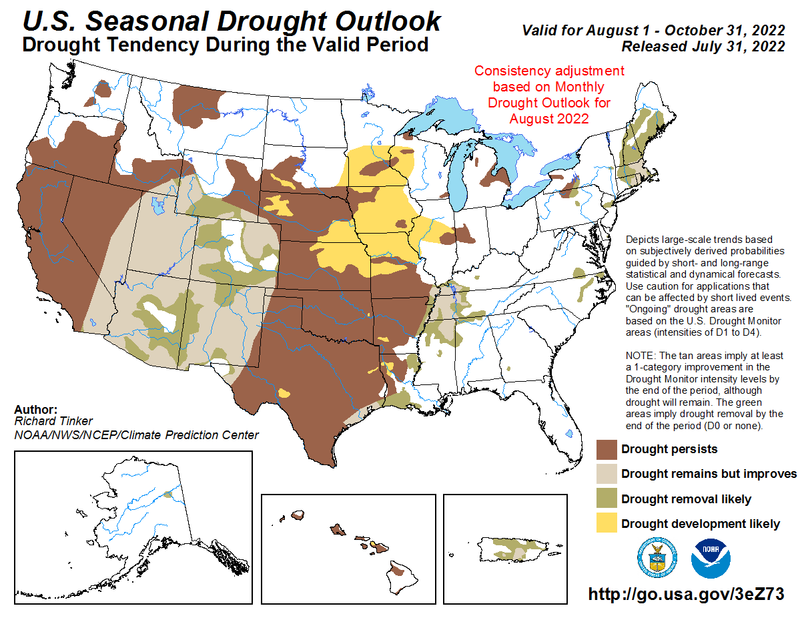 The long standing drought in California and Nevada shows few signs of stopping anytime soon. More about this story can be found here.